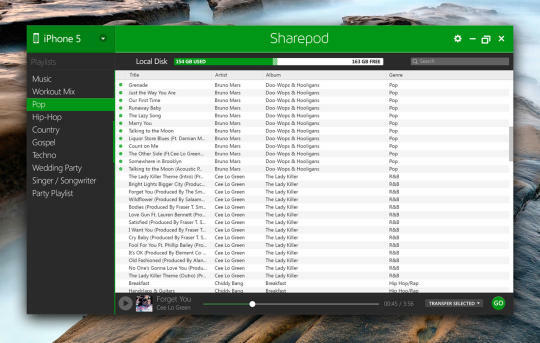 SharePod is the easiest way to transfer music and playlists from any iPod, iPhone or iPad to your computer. 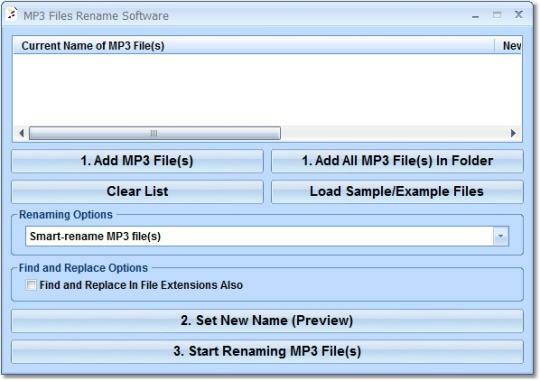 With one click you can reverse-sync, backup or restore all the songs and playlists from your iPhone back to iTunes your computer. Sharepod's intelligent transfer system automatically detects if songs on your device are already in iTunes and it avoids transferring them. Version 4.2.0 may contain unspecified feature updates and bug fixes. Version 4.1.0 may contain unspecified feature updates and bug fixes. Version 4.0.6.0 may contain unspecified feature updates and bug fixes. Version 4.0.2.0 may contain unspecified feature updates and bug fixes. Version 4.0.1.2 may contain unspecified feature updates and bug fixes. Version 4.0.1.1 may contain unspecified feature updates and bug fixes.